As the summer holidays are about to get into full swing we thought it would be a good idea to take this opportunity to remind you of the Zeeko top tips for staying safe online. The summer is rightly, a time when routines are less strict, when children are involved in summer camps and an increased number of play dates. 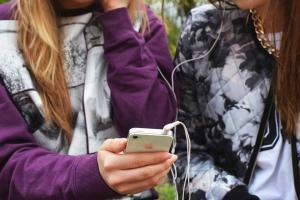 Children may also want to spend longer than usual online. Reminding your child that making sure they stay safe online is still a priority for your family, regardless of the time of year is an important first step. 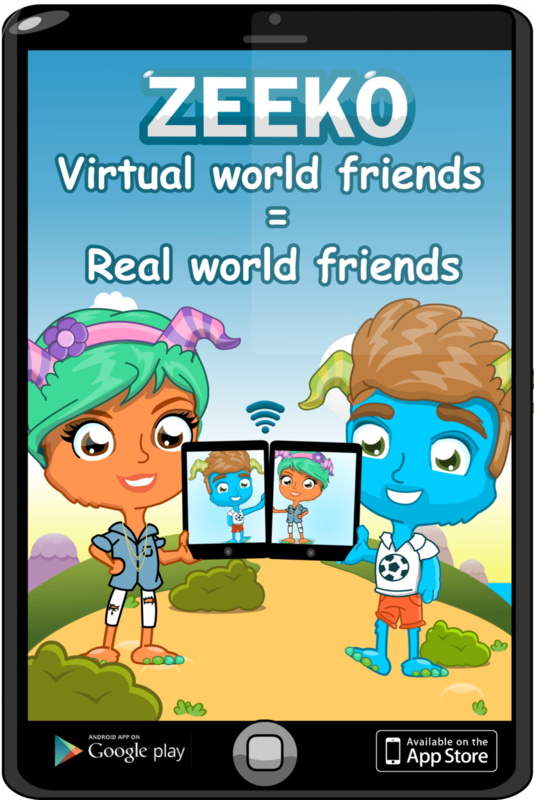 These Zeeko Rules for staying safe online should be another way of communicating with your child about the importance of staying safe online over the summer. This Rule focuses on what a child should do if they see something inappropriate when they are online. 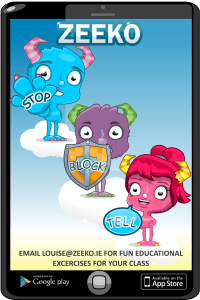 When we visit schools throughout the country to talk to children about internet safety we teach them the Sop Block Tell Rule. If you see anything online that makes you feel uncomfortable you should immediately apply this rule. You should STOP what you are doing, BLOCK the person who’s messaging you and TELL your Chatbudi, or an adult you trust. This way you can stay safe and still enjoy all the benefits of being online. 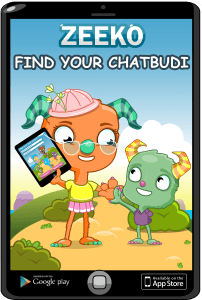 Encouraging your child to find a Chatbudi is an effective way of making sure that they are communicating with a trusted adult about their online experiences. At Zeeko we have developed the concept of a Chatbudi. 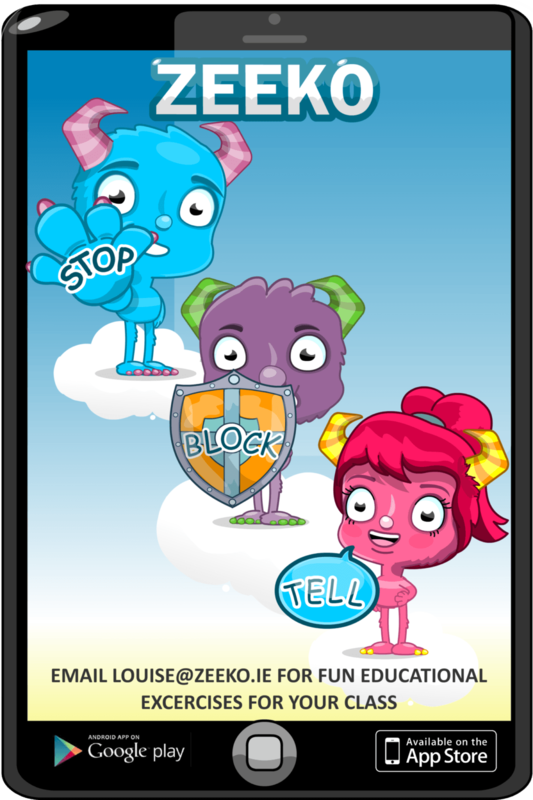 A Chatbudi is someone over the age of 18 who both you and your child trust, who they can talk to about everything that they experience when they are online. For younger children their parent may be the most appropriate person to be their Chatbudi. As children get a little older they may want to confide in an older sibling or cousin for example. The amount of time that children are spending on screens is a concern we hear regularly from parents. Over the summer this can be an area of potential conflict. 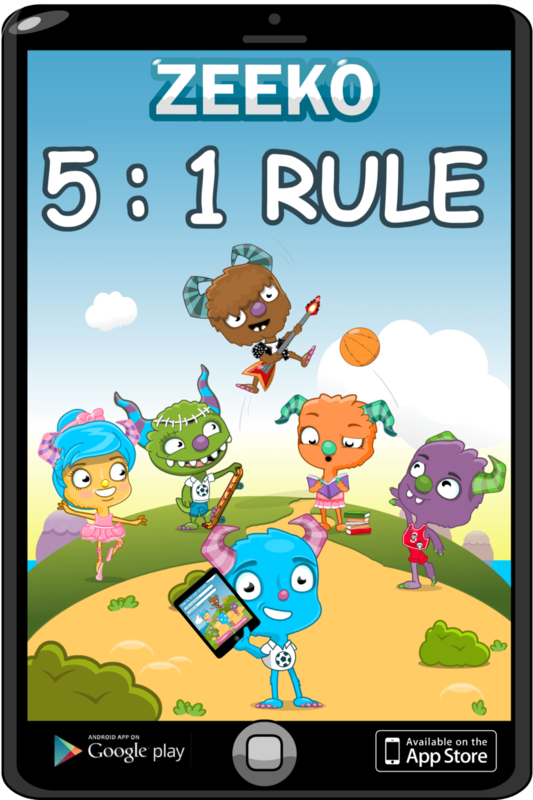 At Zeeko we have developed the 5:1 Rule in relation to screentime. 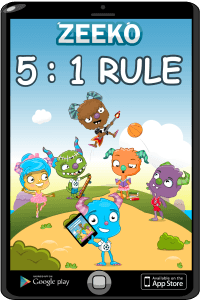 We encourage the children we work with in schools to remember that for every hour they spend online should be equal to 5 hours of ‘real world’ activity. Such activities could include playing games outdoors with friends, or reading for example. 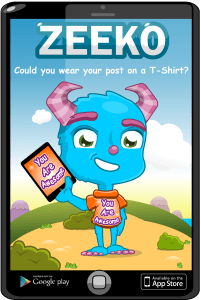 The T-Shirt Rule is a way of encouraging children to be aware of their digital footprint . Many things that are posted online cannot be easily removed or deleted. 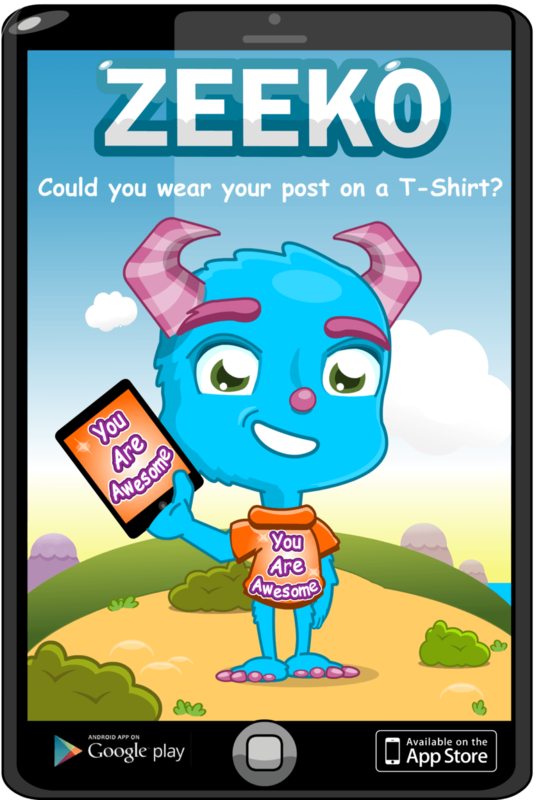 The T-Shirt Rule encourages children to think before they post! Before posting anything online, think: “Would I put this post or photo on my t-shirt so everybody can see it?” The online world is much bigger than we imagine and everything you post will be there for everybody to see it and cannot be easily deleted. Be smart and protect your digital footprint. It is very important that children are aware of the potential dangers of interacting with strangers online. 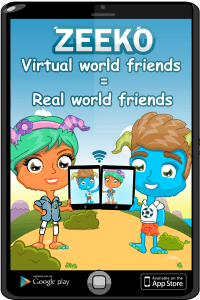 Talking to your child about the importance of only being friends with people who they know and have met in the real world, when they are online is one way to make sure that they safe when they are online. Communicating with your child openly about their online experiences and, encouraging them to implement these rules should help to ensure that they stay safe when they are online both over the summer holidays and indeed for the rest of the year.